Eternal Sunday presents Like A Shadow, the second release on the label for Chaco-based producer Gonzalo Schmidt, after his debut single Roots. 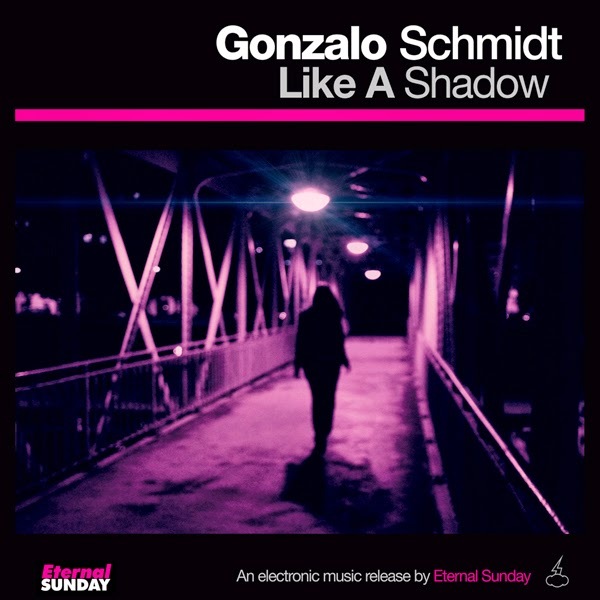 The single features three amazing versions of the vocal house track “Like A Shadow”, the original mix, the radio edit and a killer remix by Walter Mendoza. Like A Shadow is an exclusive Beatport store release.